You are going to Watch The Loud House Episode 24 online free episodes with HQ / high quality. 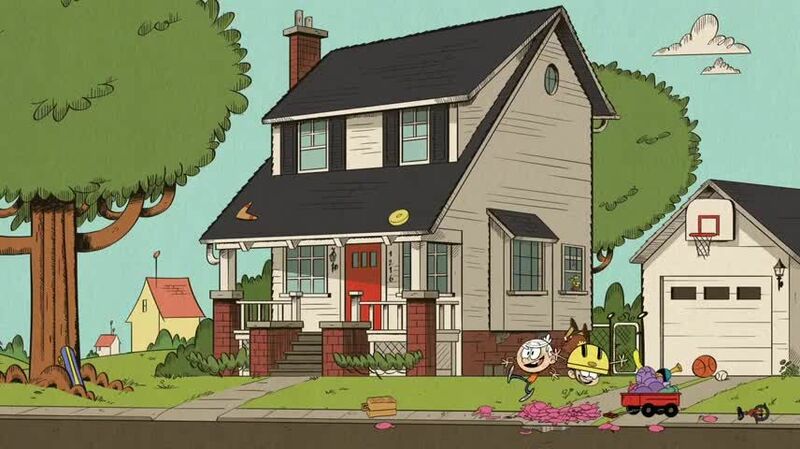 Stream cartoons The Loud House Episode 24 Online Lincoln becomes Luan’s clown asssistant, but starts hogging the spotlight. / The Loud kids have fun on a snow day while trying to teach Lisa some fun in the snow.